3032 Rathbone Hall, 1701 B Platt St. Professor Hobeck received a bachelor's degree in general engineering from Montana Tech at the University of Montana in 2008, where he was an undergraduate researcher at the Center for Advanced Mineral & Metallurgical Processing (CAMP). He earned a master's degree in mechanical engineering from Virginia Tech in 2012. 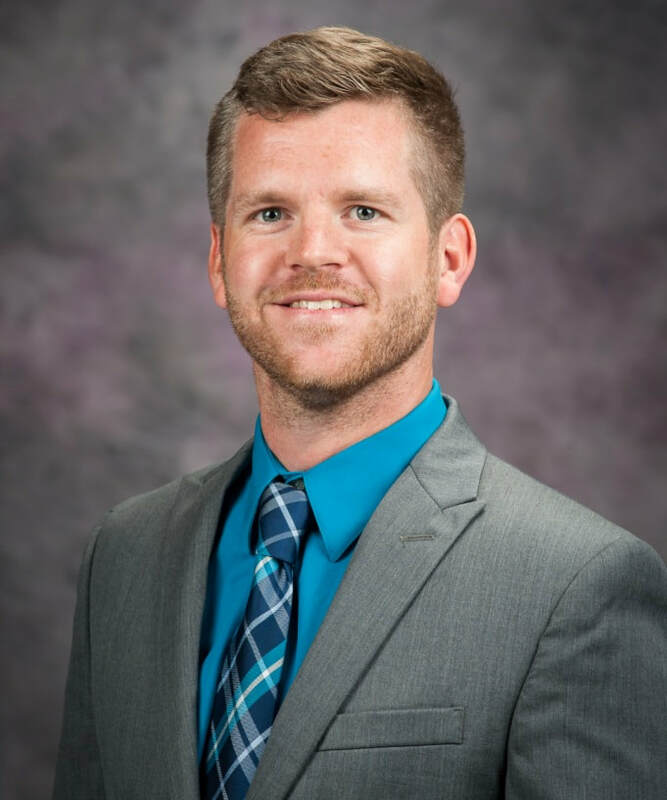 While earning his master's, he was a graduate research assistant in the Center for Intelligent Materials Systems and Structures and in the Center for Energy Harvesting Materials and Systems from 2009 to 2011. Hobeck received a doctorate degree in aerospace engineering from the University of Michigan in 2014. He completed his postdoctoral appointment as a research fellow in the aerospace engineering department at the University of Michigan in 2017. During his postdoc, Hobeck was lab manager for the Adaptive Intelligent and Multifunctional Structures (AIMS) Lab. Since 2007 he has performed research in multiple academic, private, and government lab settings. Hobeck's research has been published in numerous peer-reviewed international scientific journals. He has also published several conference articles and has had the opportunity to present his research at conferences across the globe. He was invited to give a research lecture at the Naval Research Laboratory in Washington, DC. He was selected to participate in the Science of Signatures program at Los Alamos National Laboratory, and is also a member of the Tau Beta Pi engineering honor society. His research on piezoelectric grass has recently been featured by a show on FOX. While a postdoc, Hobeck mentored and co-advised ten students at the undergraduate and graduate level where work with two doctoral students resulted in being awarded a total of $820,000 on two unrelated NASA projects for which he was a co-PI. Hobeck has served on the organizing committee for the ASME conference on Smart Materials, Adaptive Structures and Intelligent Systems (SMASIS) and is a branch member of the ASME Adaptive Structures and Material Systems (ASMS) Group. He won the best student paper award at SMASIS in 2011 where he was also a best hardware finalist. During his undergraduate studies, he passed the FE exam, won the outstanding student of the year award for his department, and won his first research proposal. ​Hobeck is the director of the Multifunctional Structures Lab (MSL) at K-State. The research performed at MSL ultimately seeks to develop advanced structural systems capable of active or passive vibration suppression, monitoring their own structural integrity, remembering extreme or traumatic events, providing advanced damage detection warnings, wirelessly transmitting data, environmental sensing, and scavenging enough ambient energy to power the entire system making it automated and self-sustaining. Structures with these capabilities will have unprecedented safety, performance, and reliability thus drastically reducing inspection and maintenance costs for industries including aerospace, automotive, and civil infrastructure.